The UK is set to have another spell of soaring temperatures until at least September with Met Office predictions of more scorching sun set to come our way causing highs of 30 degrees. 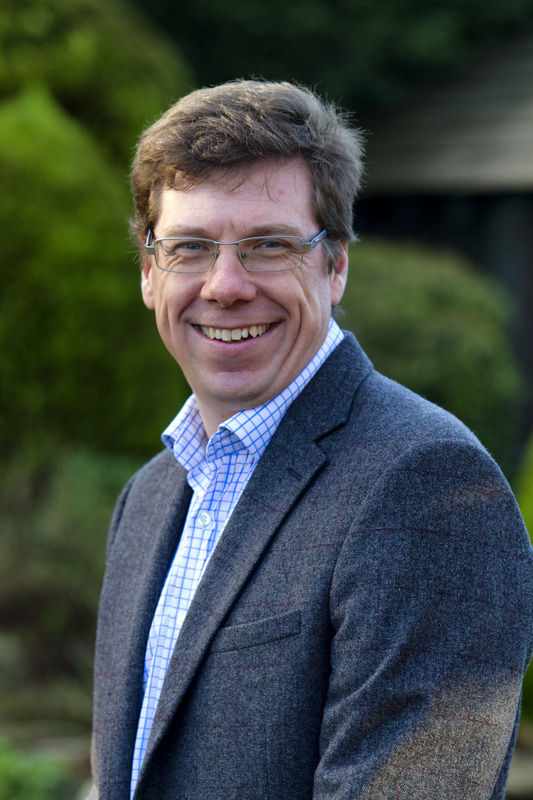 Dr Stephen Tomkins, a partner and dedicated GP for Encore Care Homes, has rounded up his hints and tips on how to care for the elderly this summer. Stay hydrated. As we age our bodies become less efficient at regulating body temperature for a couple of reasons. People over the age of 65 don’t sweat as much as younger adults, which is one of the body’s most important heat-regulation mechanisms. The elderly are also more susceptible to dehydration because they lose their ability to conserve water as they age. They also can become less aware of their thirst and have difficulty adjusting to temperature changes. Remember to ensure they are drinking water often, even if they don’t necessarily feel thirsty. Monitor the temperature. Check indoor temperatures are recorded regularly during hottest periods in all areas where residents reside. Consider ways to keep your home cooler. Keep curtains, blinds and windows closed when the temperature outside is higher than it is inside. There may also be appliances that are generating heat, so turn them off where possible. Only open again once it’s cooler. Avoid the heat. Ensure residents stay out of the sun especially between 11am and 3pm (the hottest part of the day) if they are vulnerable to the effects of heat. Wear the correct clothing. Natural fabrics such as cotton should be worn and should be light-coloured and loose-fitting to help residents feel cooler and most importantly, comfortable during the warmer weather. Wear sunscreen. Everyone should wear sunscreen when outdoors. If residents are enjoying some gardening, between 11am and 3pm, it is essential sunscreen is applied. Sunglasses and hats are also a good idea to offer extra protection. A cold flannel helps with temperature regulation. A cold, damp flannel on the back of the neck and forehead are both soothing and instantly cooling if residents are feeling hot. Electric fans. Providing fans are a good way of cooling the room temperature. However, be mindful that residents do not become too cold, as this can cause medical issues. Fans can also cause excess dehydration. Therefore, fans should be placed at an appropriate distance away from people, not aiming it directly on the body. Eat cold meals. Provide cold meals preferably with high water content to residents, such as fruit and salads. Check the weather forecast. Regularly checking the Met Office website for high temperature health warnings allows you to plan to ensure all of the necessary precautions have been carried out to guarantee residents’ safety. Encore Care Homes is a specialist residential, nursing and dementia care home provider which manages Great Oaks in Bournemouth. For more information please visit www.greatoaksbournemouth.co.uk or call 01202 087444 to speak to a member of the team.